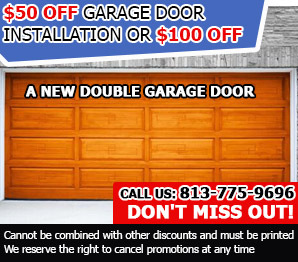 Enjoy seeing the smooth movement of your garage door when you open in it in the morning. Find out how to preserve it with the maintenance advice shared here. The canopy garage door is a special type of door. Don't buy a new opener on your own before checking what type your door is. It doesn't matter whether you have an overhead or roll up garage door, you have to protect it effectively from damage. One of the best ways for doing this is the installation of weather stripping. Garage doors, together with their specific components, play a vital role in the upkeep and maintenance of safety and functionality in your home. Dealing with these types of residential doors oftentimes needs particular attention on your part.